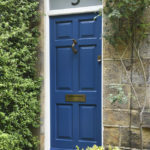 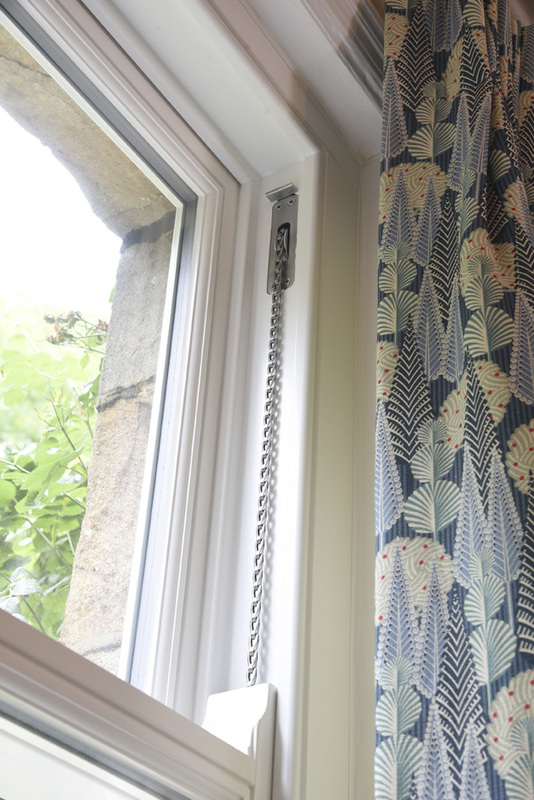 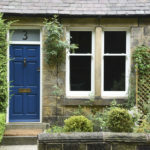 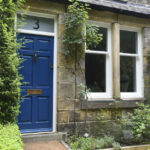 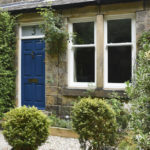 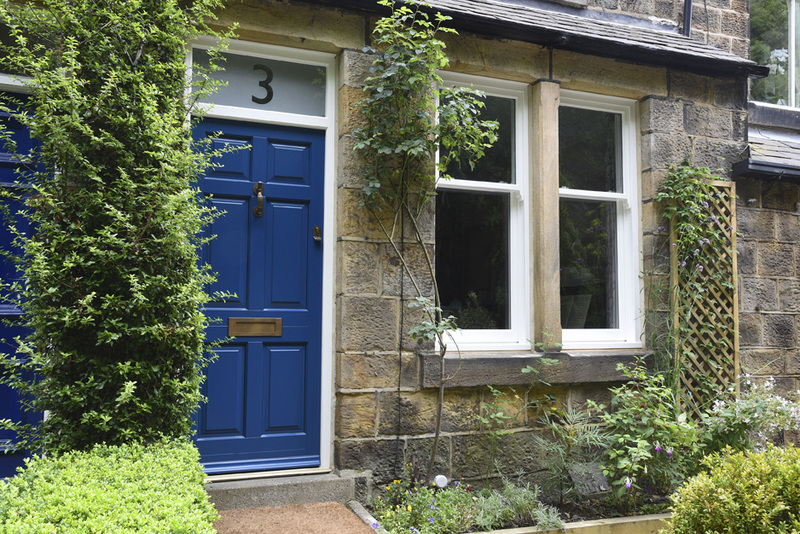 “We replaced original single glazed sash windows which were difficult to open and made for cold draughty rooms” Mrs Wilson explains regarding their home of four years; a terraced house in Leeds. 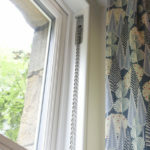 Being such large windows throughout the house, the single glazing was causing the loss of a lot of heat and generally the windows were no longer performing well enough to make a comfortable home. 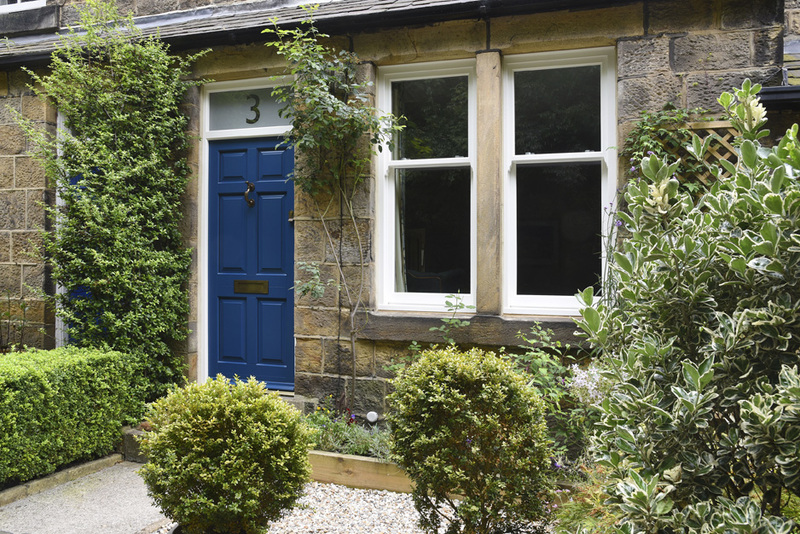 Authentically styled box sash windows manufactured from Engineered European Redwood, hung on chains and weights, preserve the original look to the front ground floor with the large glazing area and no bars, whilst upstairs and elsewhere in the house a single vertical glazing bar matches their predecessors; most importantly they now all have high performance double glazed units. 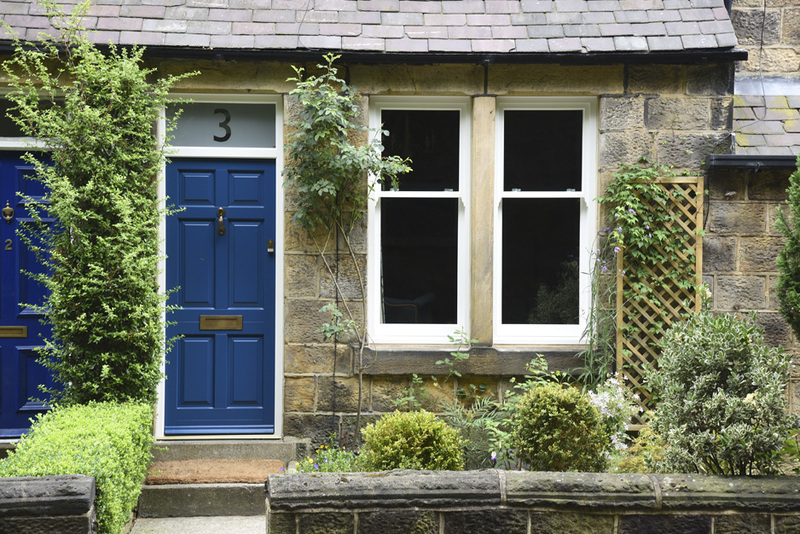 A beautiful, traditional Chadlington front door finished in Talisman with a White frame crowns the façade transformation. 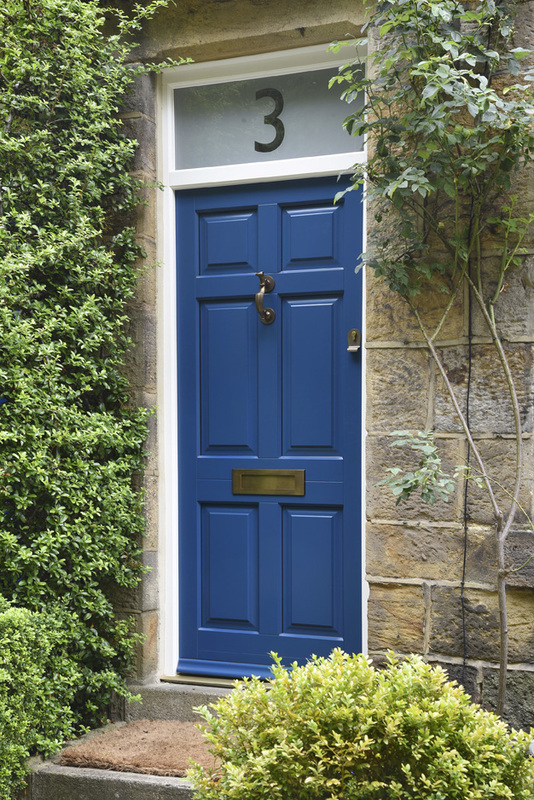 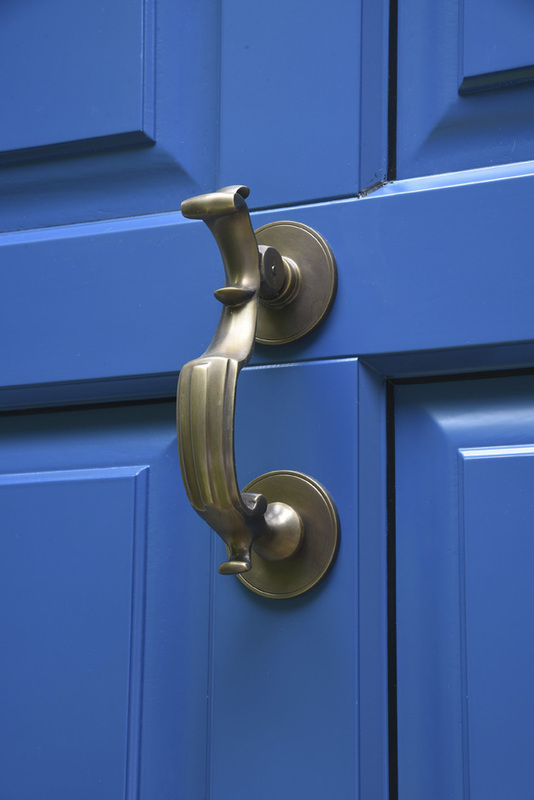 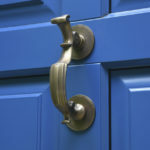 The top light displays the house number in sandblasted effect for a practical and stylish touch, while Samuel Heath Doctor’s knocker, medium sized letter plate and escutcheon in Antique Brass Unlacquered give an authentic period feel.